Posted 6:09 pm by Administrator & filed under News. 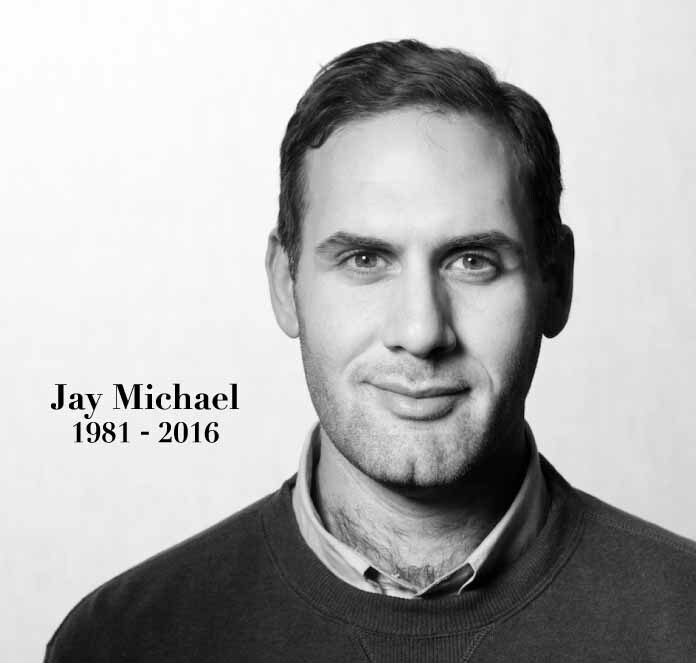 Jay Michael was a bright star on the landscape of Chicago real estate. HPA is saddened to hear of his passing. Jay was one of the most creative individuals we have known. He was a pleasure to work with as our client, both respectful and collaborative. His point of view was refreshing, almost always eschewing typical design conventions in favor of ones that were more interesting. Following his innate sense of style, he integrated art, photography, and unique furnishings into his work, creating beautiful spaces that resonated with today’s generation. More important, he had a deep commitment to improving Chicago neighborhoods, from revitalizing blighted architectural landmarks to supporting non-profit organizations doing vital community work. Without Jay’s vision and passion, there is a void today in the real estate community. He will be missed.